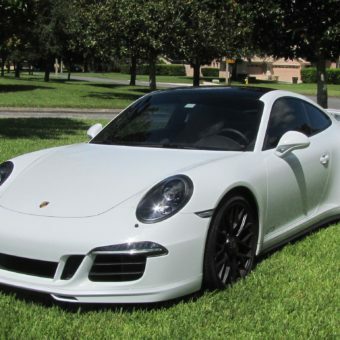 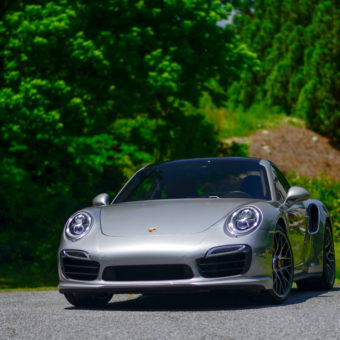 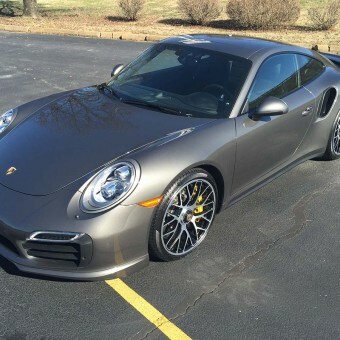 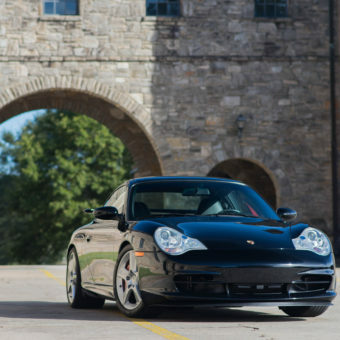 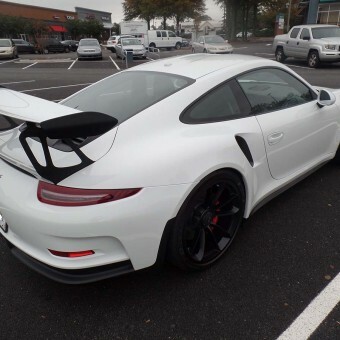 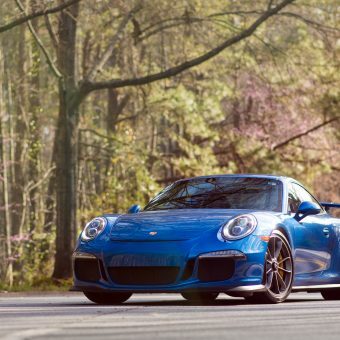 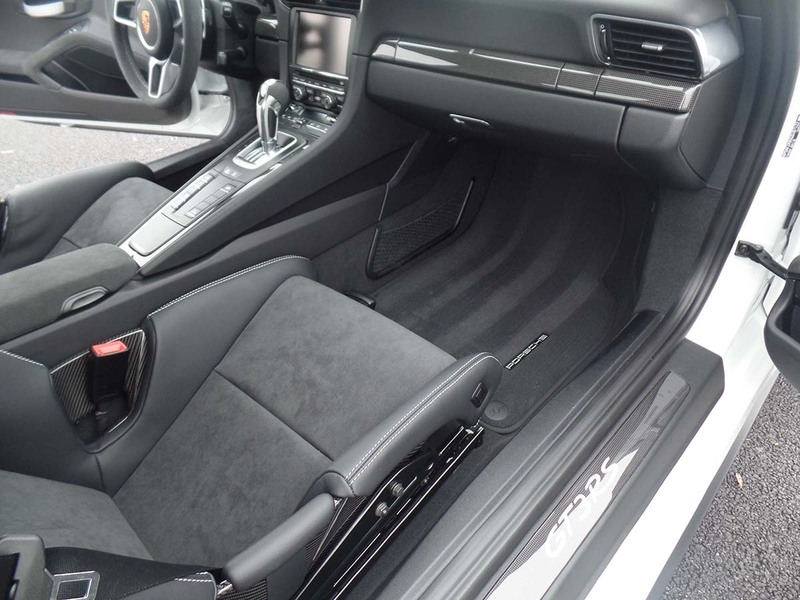 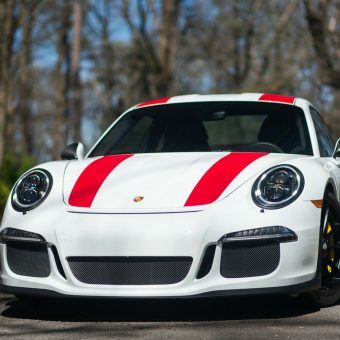 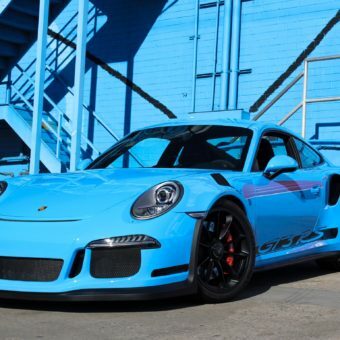 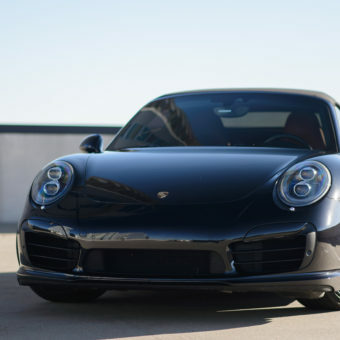 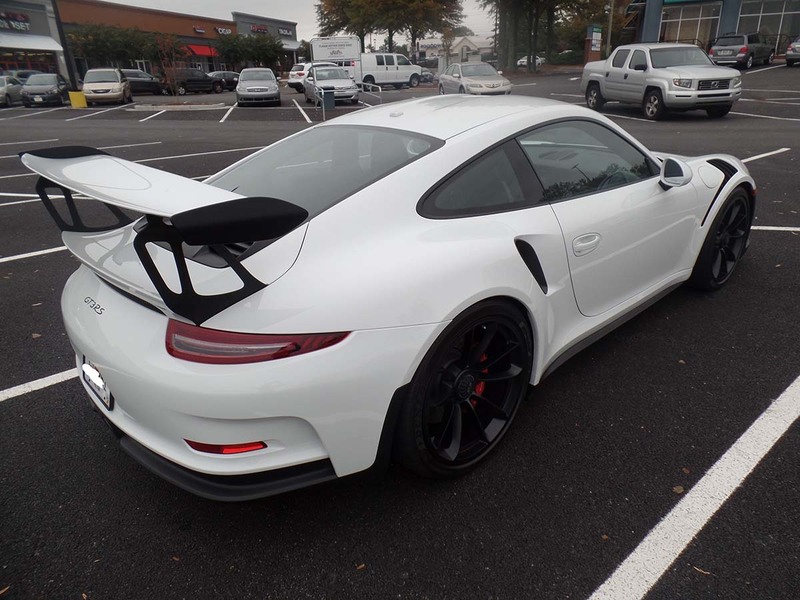 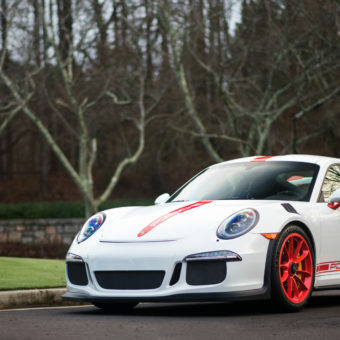 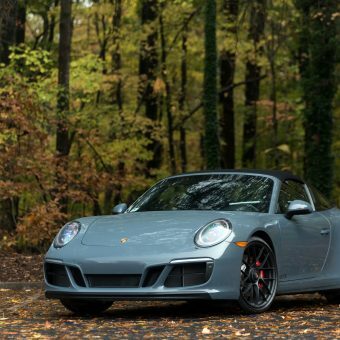 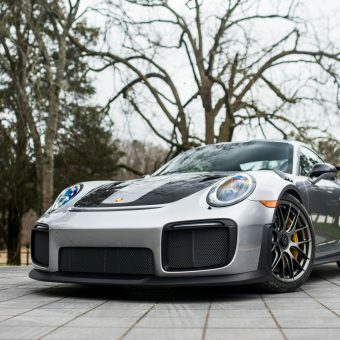 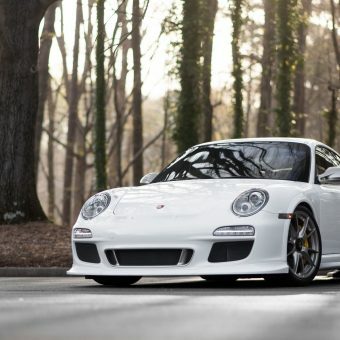 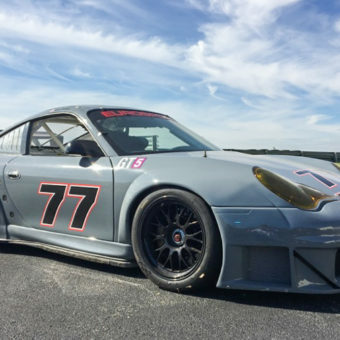 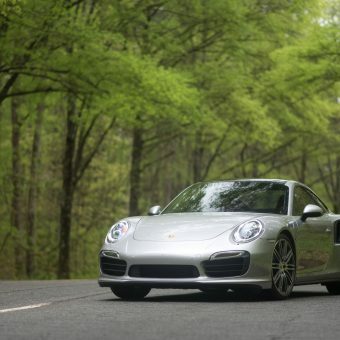 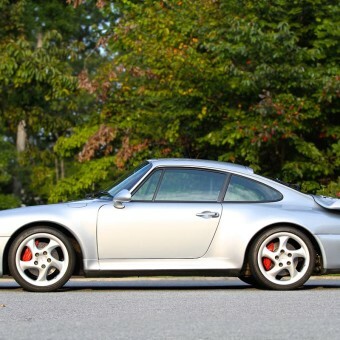 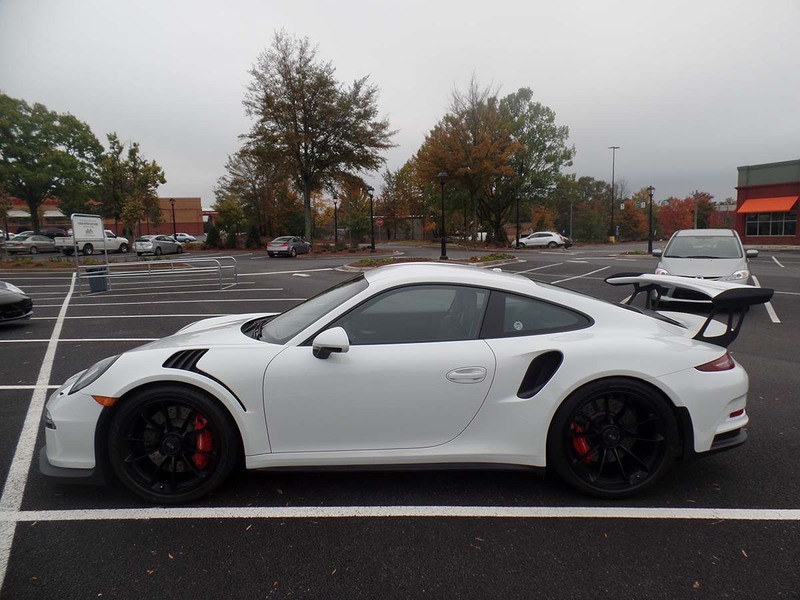 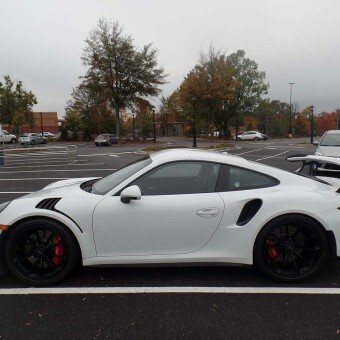 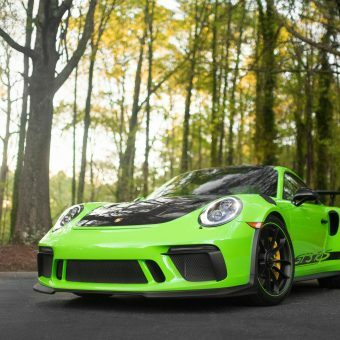 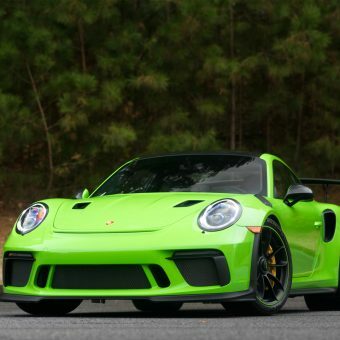 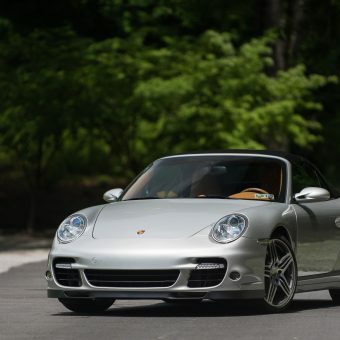 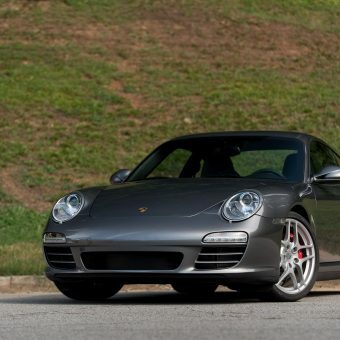 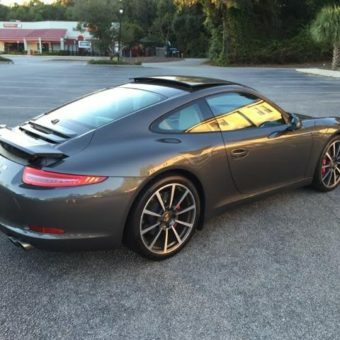 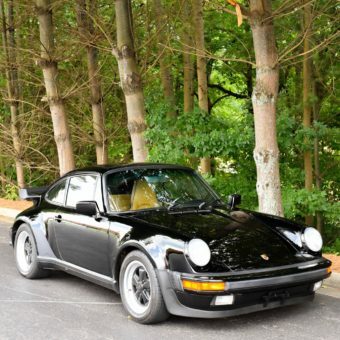 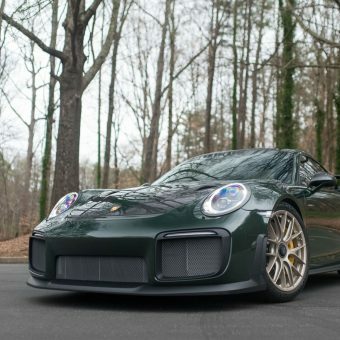 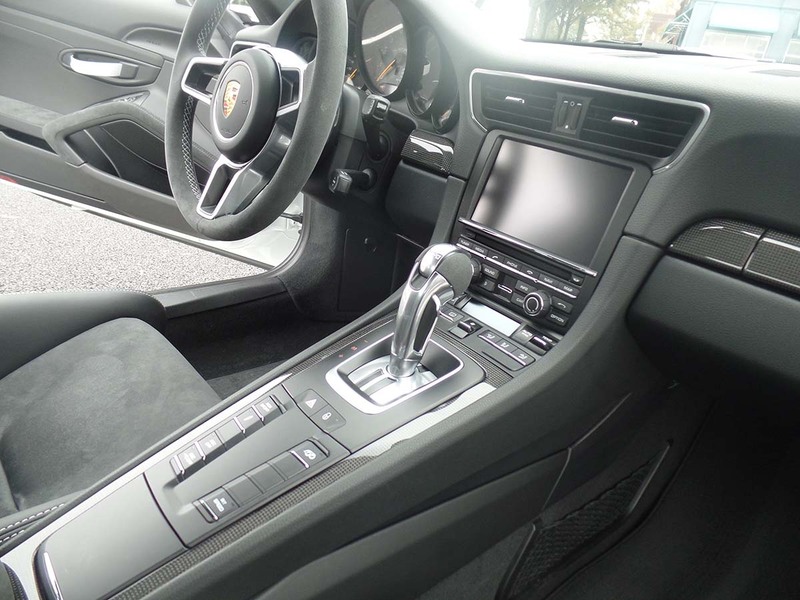 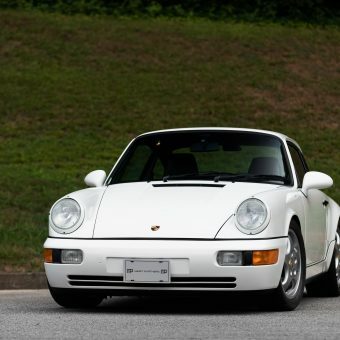 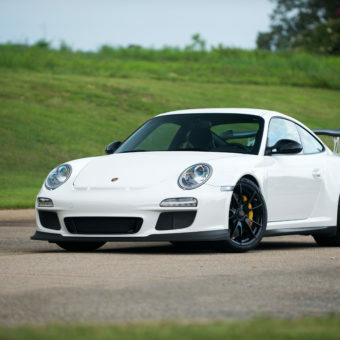 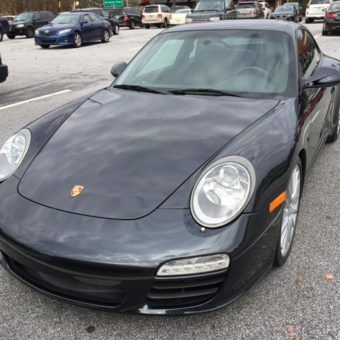 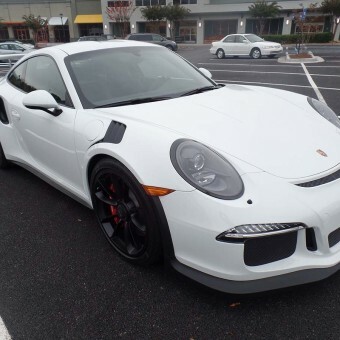 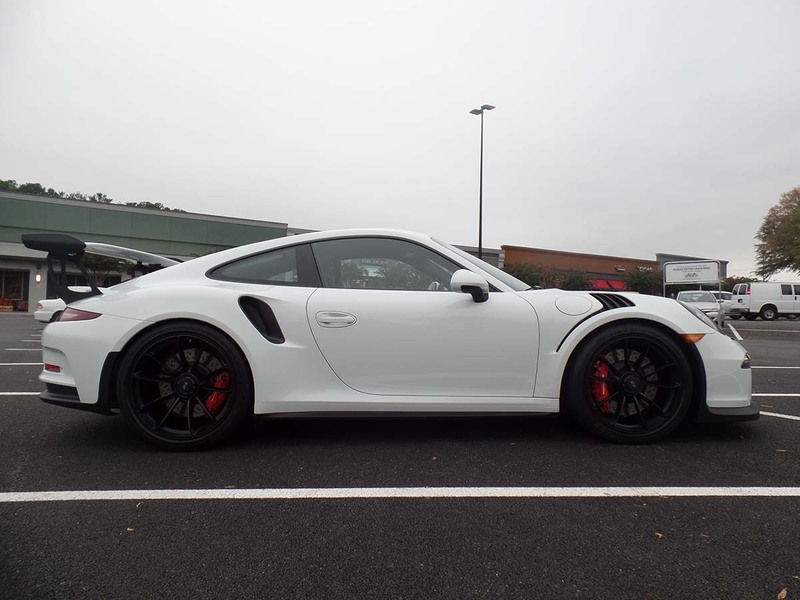 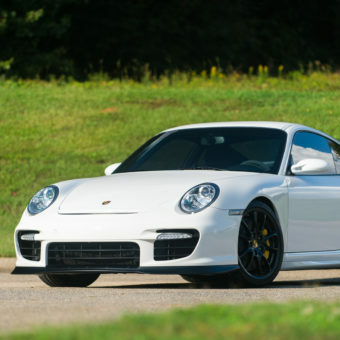 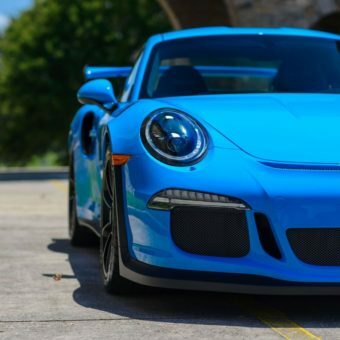 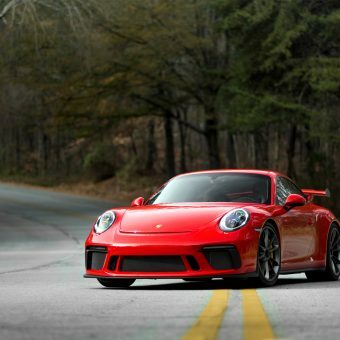 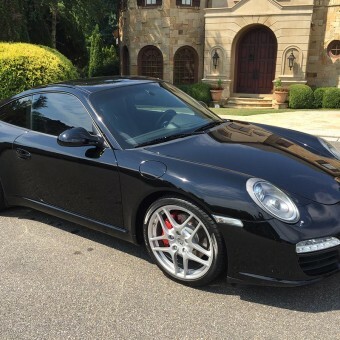 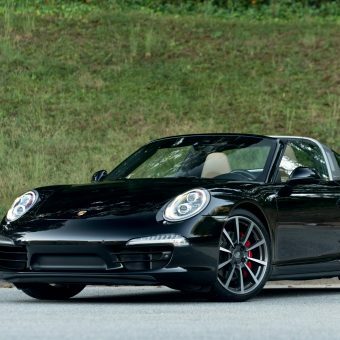 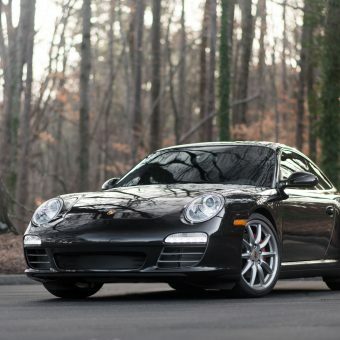 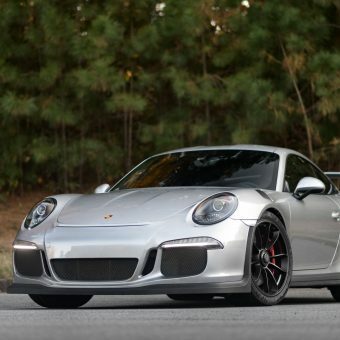 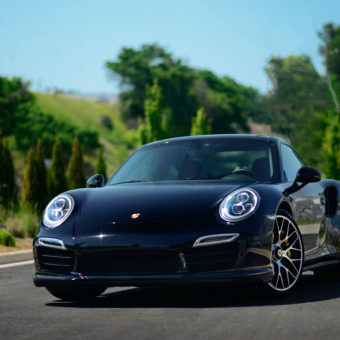 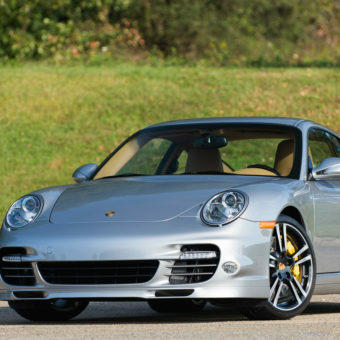 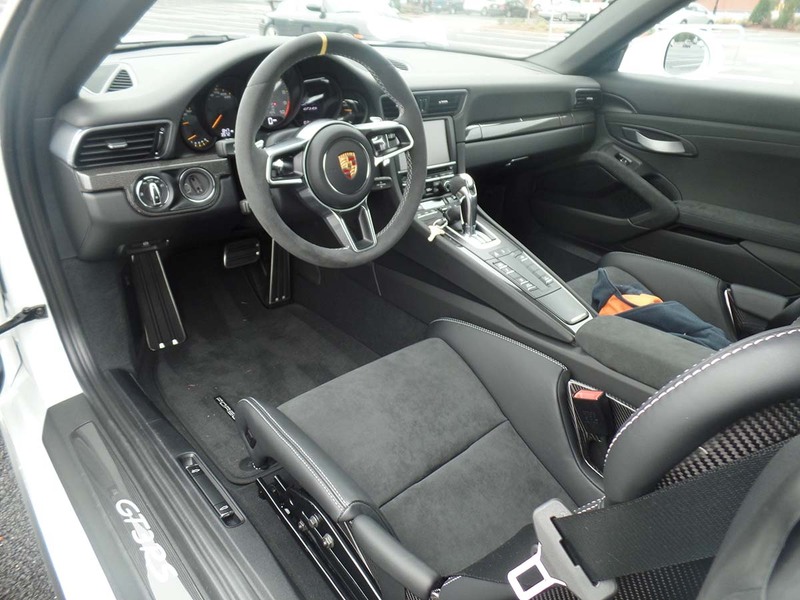 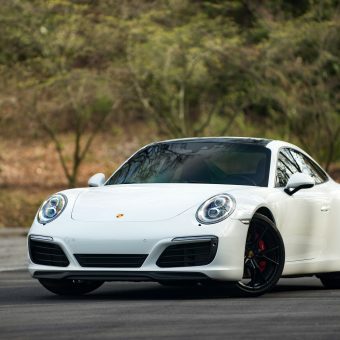 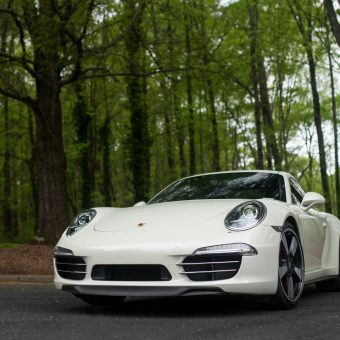 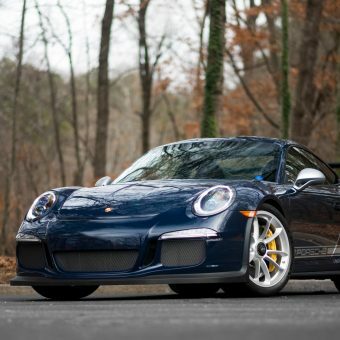 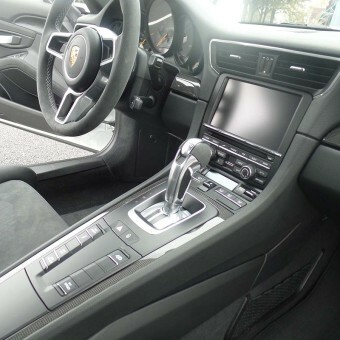 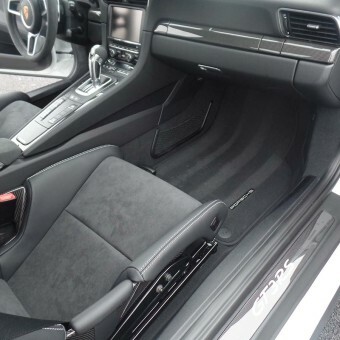 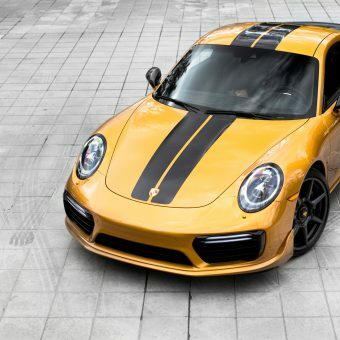 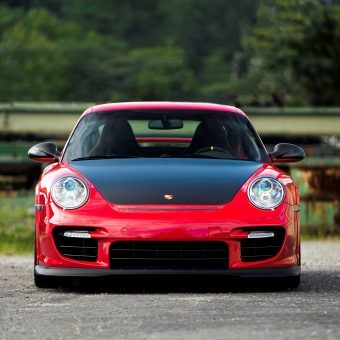 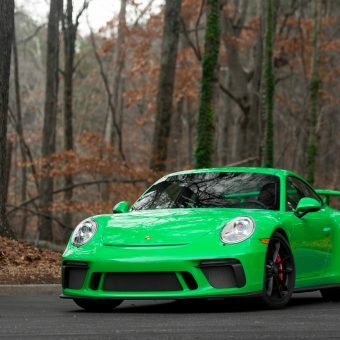 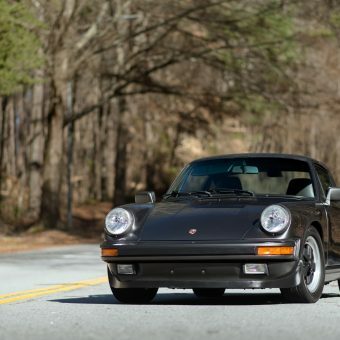 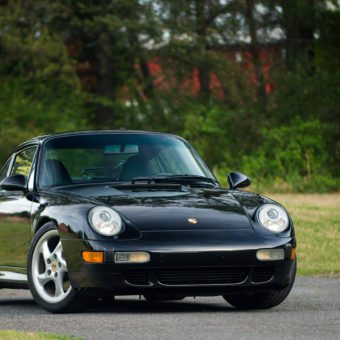 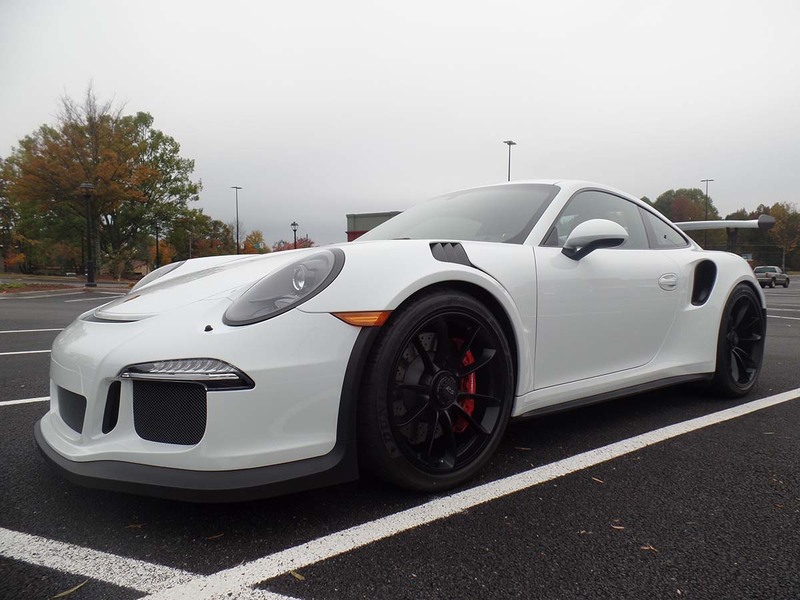 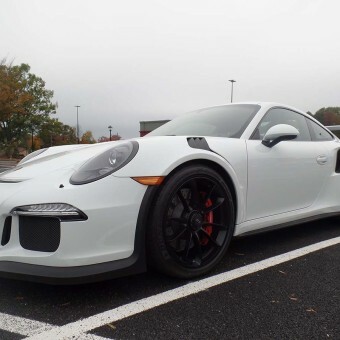 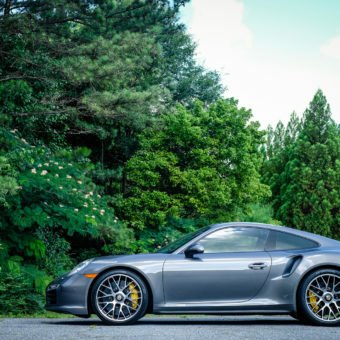 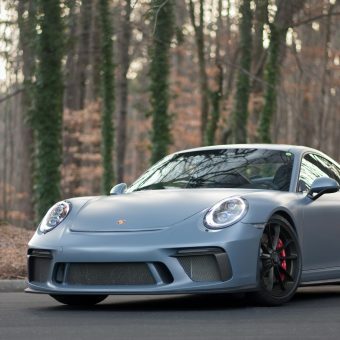 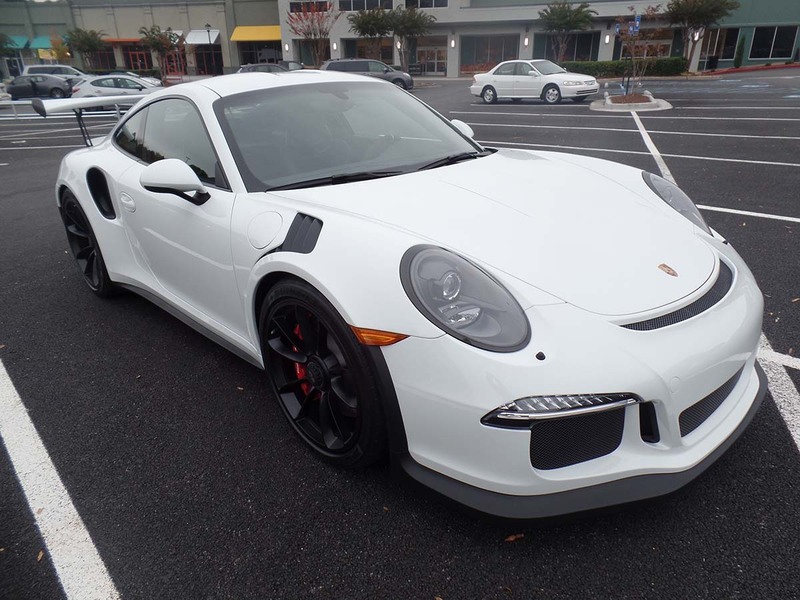 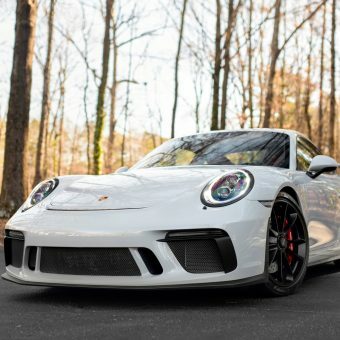 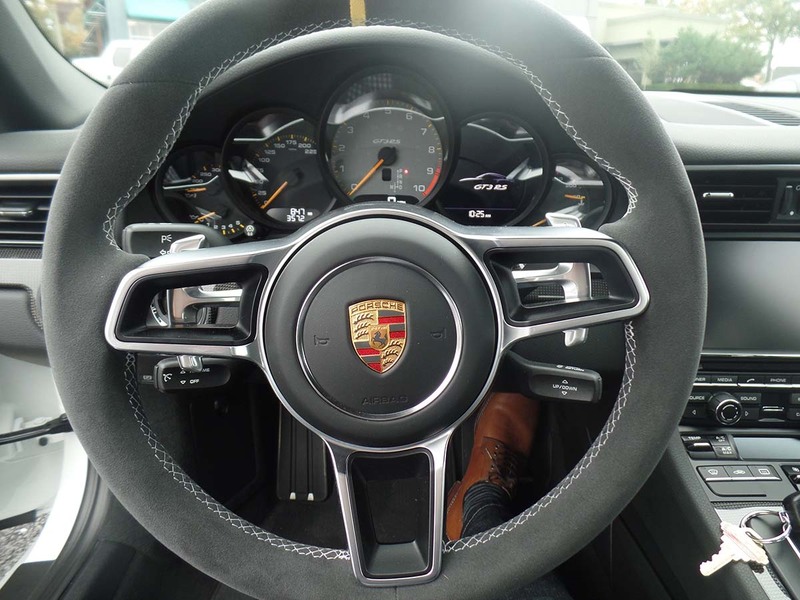 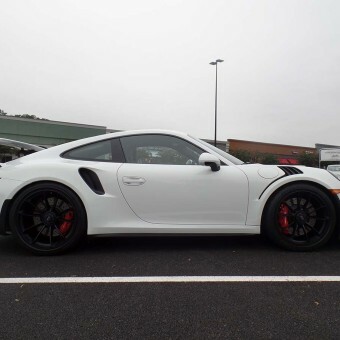 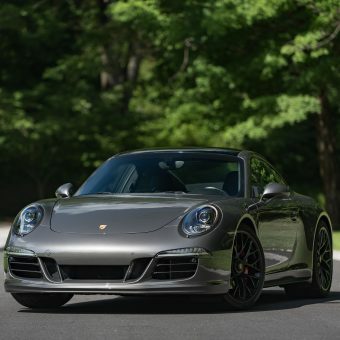 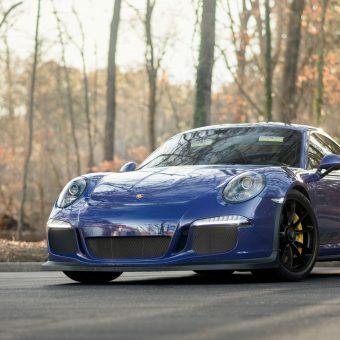 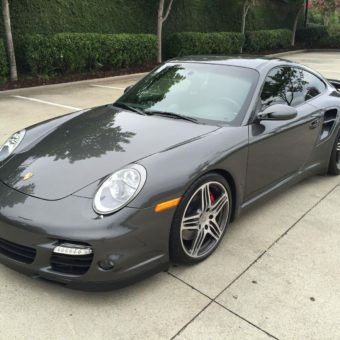 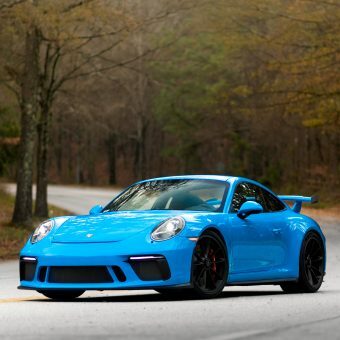 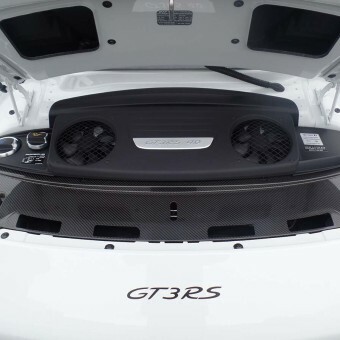 This 2016 Porsche 911 GT3 RS comes optioned with Standard Interior in Black/GT Silver, Extended Range Fuel Tank 23.9 gal, Sound Package Plus, Seat Belts in Black, Luggage Net in Passenger Footwell, Smoking Package, SiriusXM Satellite Radio, NavTraffic, NavWeather, Floor Mats, Porsche Communication Management incl. 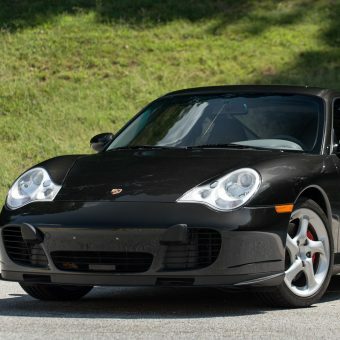 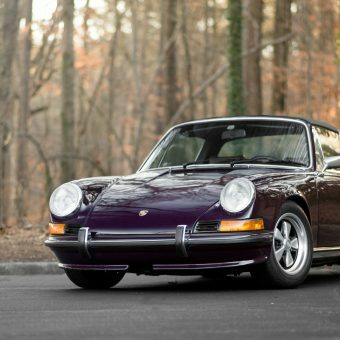 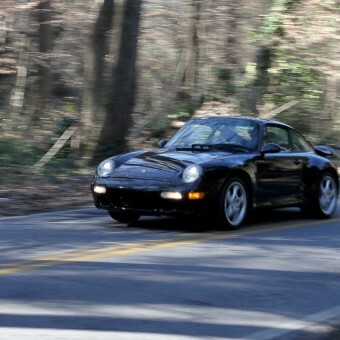 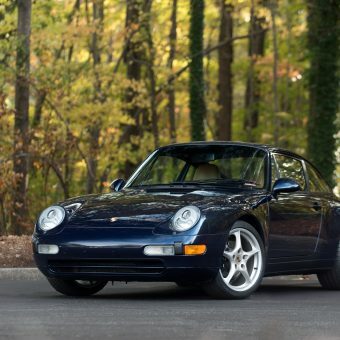 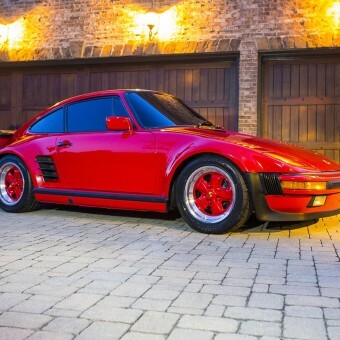 Navigation Module, Wheels Painted in Satin Black, and Bi-Xenon Headlights in Black incl. 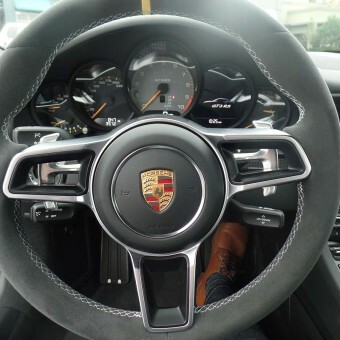 PDLS.